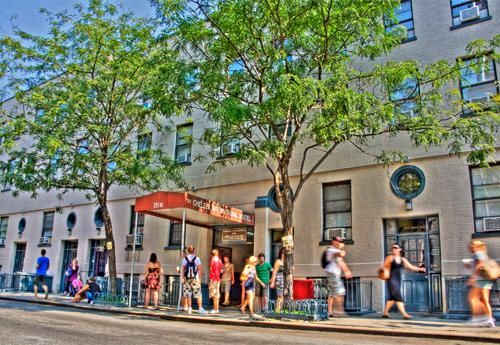 Our Hostel was first opened in 1993 and is now the largest independent Hostel in New York City. 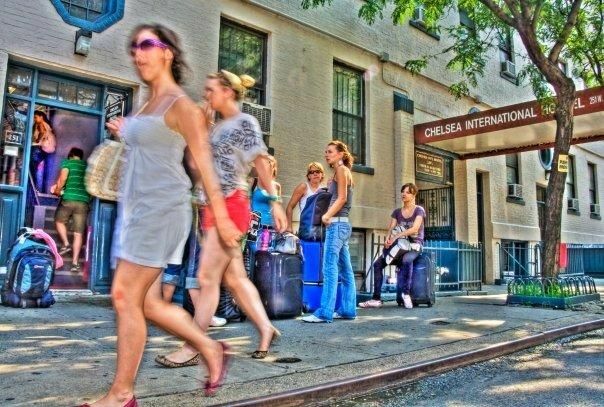 The Chelsea International Hostel is located in the historic Chelsea district of Manhattan - just north of Greenwich Village and south of Midtown Manhattan (between 7th and 8th Avenues). The Chelsea district has the lowest crime-rate in all of Manhattan. 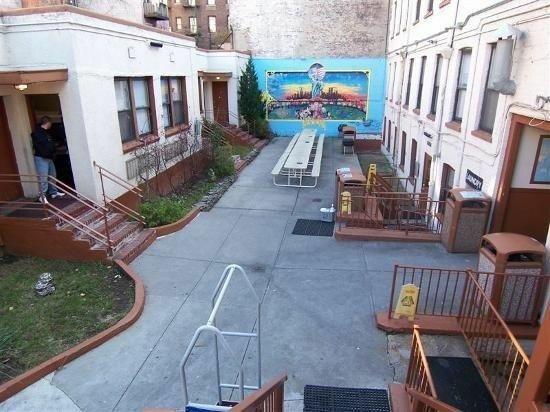 Our property is maintained around the clock by a highly motivated maintenance and maid staff and our front desk personnel is comprised of people familiar with New York and the surrounding Boroughs. From JFK AirportSUBWAY: Take the air train that will drop you off on Howard Beach subway stop. There you will take the train A direction into Manhattan, and get off on 14st. When you get off on this stop you will want to walk towards the 16st. exit to be closer to the Hostel. We are located on 20st between 8th and 7th ave.From La Guardia AirportYou can take the M60 bus and get off on 125th st and Broadway. There you can take the 1 train direction downtown and get off on 18st. We are on 20th between 7th and 8th ave.From Newark AirportBY TRAIN you can take the NJ transit that will drop you off @ Penn Station. Take the A, C, or E Train downtown to the 23rd St. Station.Taxi Fare from ALL AirportsTaxi fare from JFK and La Guardia airports will be a minimum of $ 45.00 *(Taxi fare from Newark will be slightly more due to road tolls)*Airport Shuttle ServiceAirlink Shuttle Service offers affordable direct service to and from the Hostel.